HomeWhy Do My Eyes Tear if I Have Dry Eye? When we are talking about Dry Eye we are referring to the tear film, as opposed to our tears, which is the thin layer of moisture over the eye which lubricates and provides nutrition to the ocular surface, helps prevent infections and, when in balance, allows us to keep our eyes open comfortably. When the tear film is working properly, we don’t notice our eyes. The tear film is produced by tiny lacrimal glands in the mucous membrane or conjunctiva. Tears, which are produced by the large lacrimal glands are a produced in response to either any type of irritation or to an emotional response. The classic example is when our eyes tear when we peel onions. The fumes from the onion irritate the ocular surface, this stimulates the lacrimal gland to produce tears to wash the hurt out. When we have dry eyes, the ocular surface becomes irritated thus stimulating the formation of tears. That’s why eye can water even when they are dry. 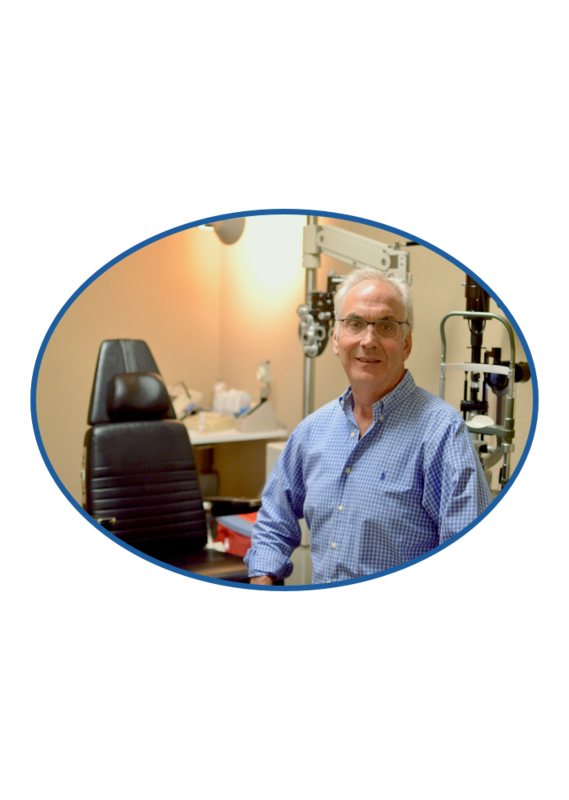 At South Palm Eye Associates, we have the ability to diagnose and treat even the most difficult dry eye patients.